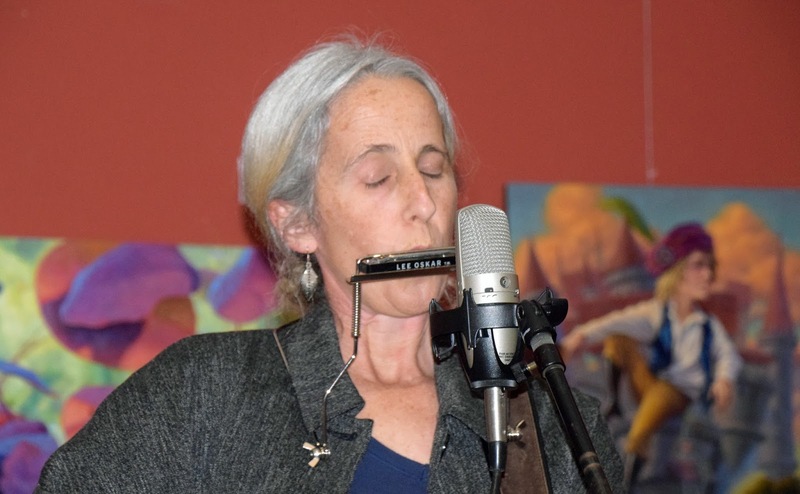 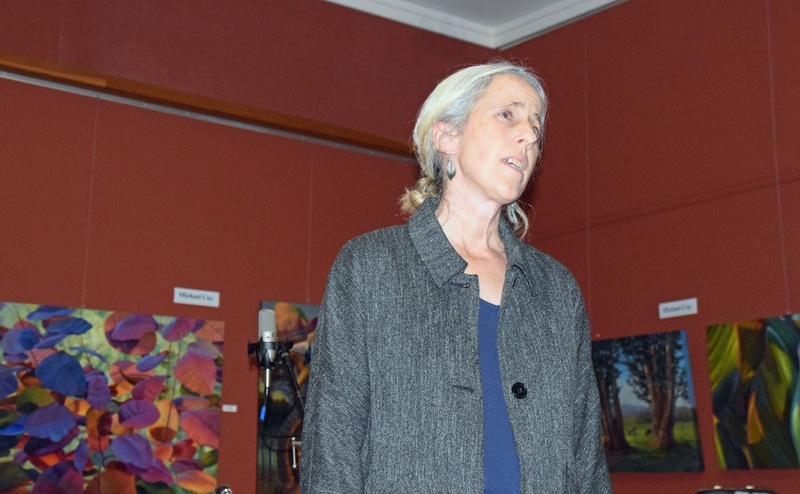 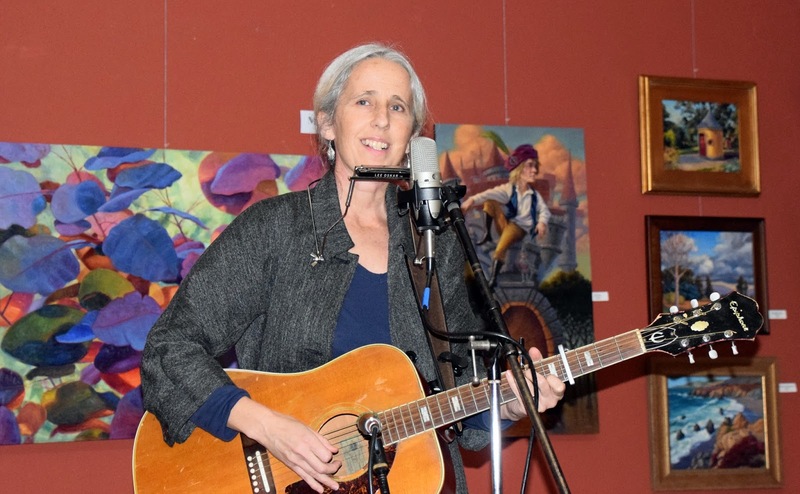 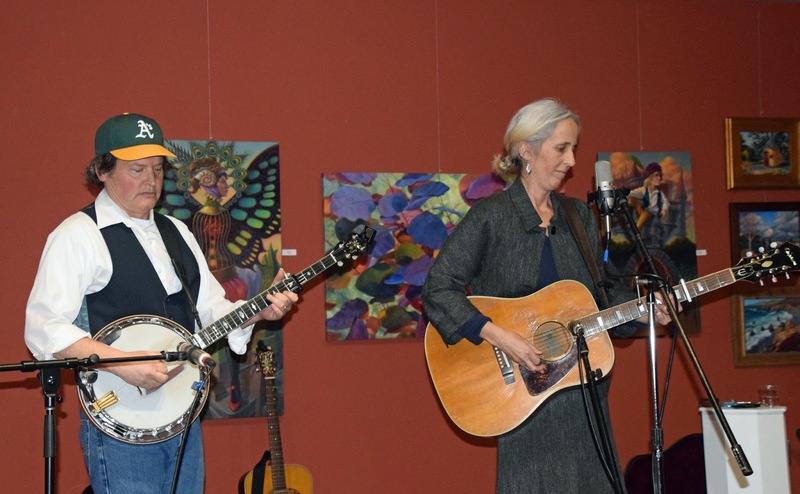 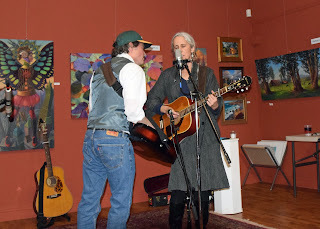 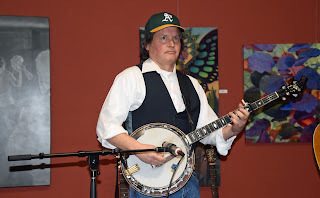 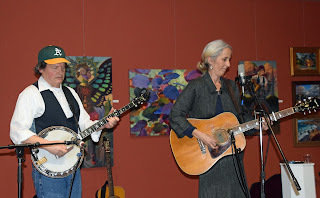 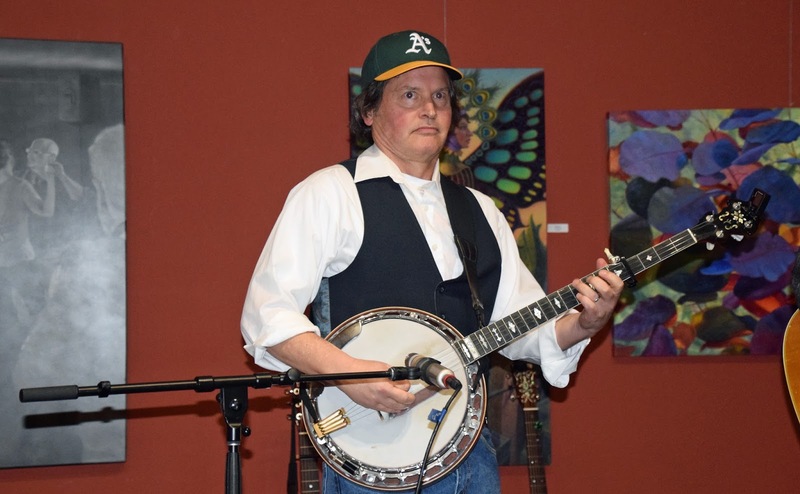 Country-folk, singer-songwriter Rita Hosking and Sean Feder on dobro and banjo delivered an entertaining night of music and songs, telling working class stories of pump organs, kitchen tables, dishes, forest fires, black holes, and family. 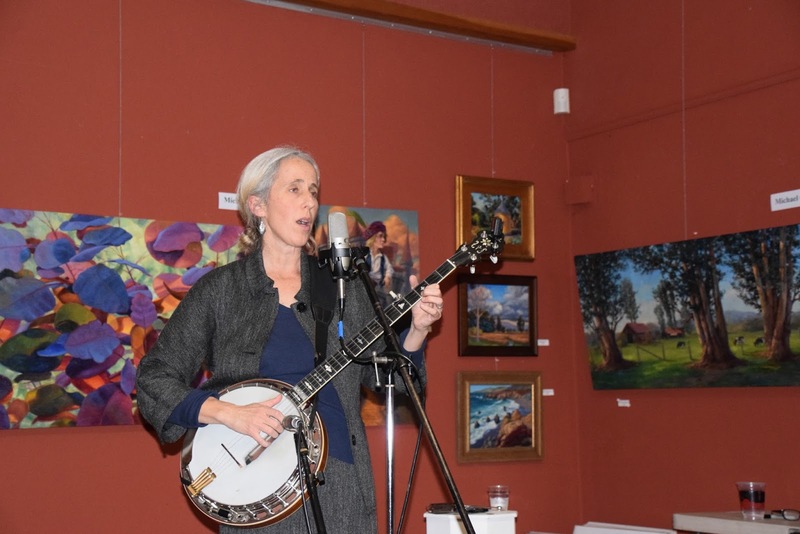 Hosking performed several songs from her latest albums, a hero’s journey called Frankie and the No-Go Road. 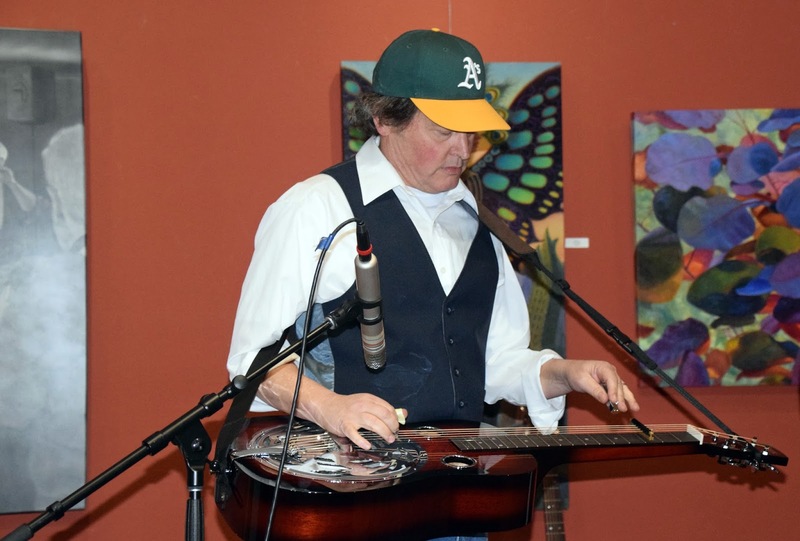 Hosking has a perfect voice for this form of Americana music.